If you own stocks, you have used a brokerage. Knowing what your broker can and should do for you can save you money. 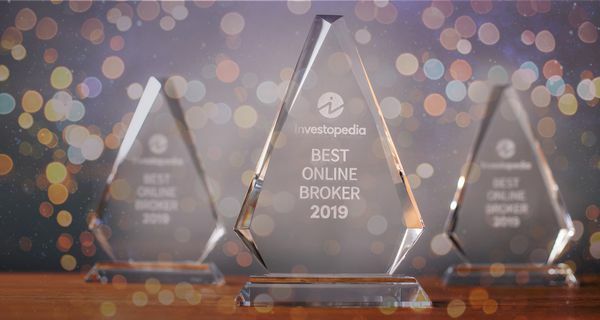 We have ranked the top online brokers through the most detailed evaluation process in the industry to help you find the right one.